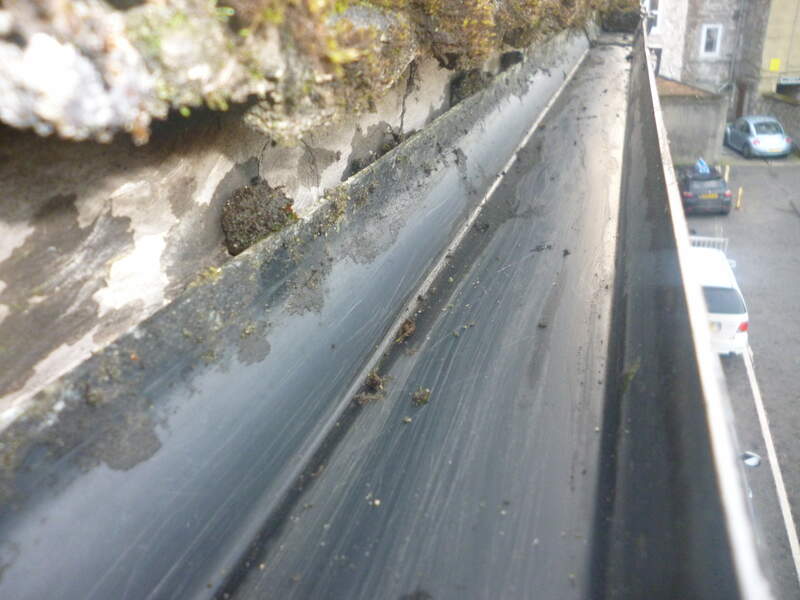 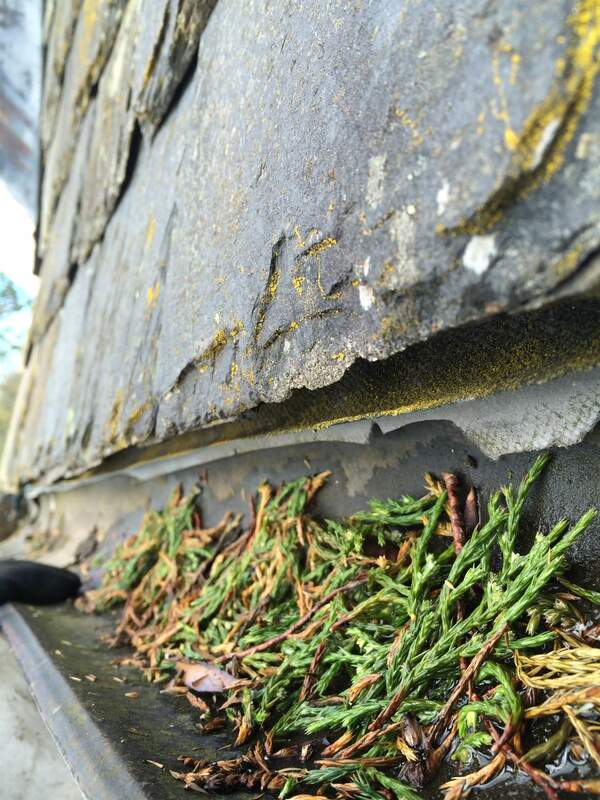 Blocked gutters can be a main cause of water ingress and dampness in properties, both commercial and domestic. 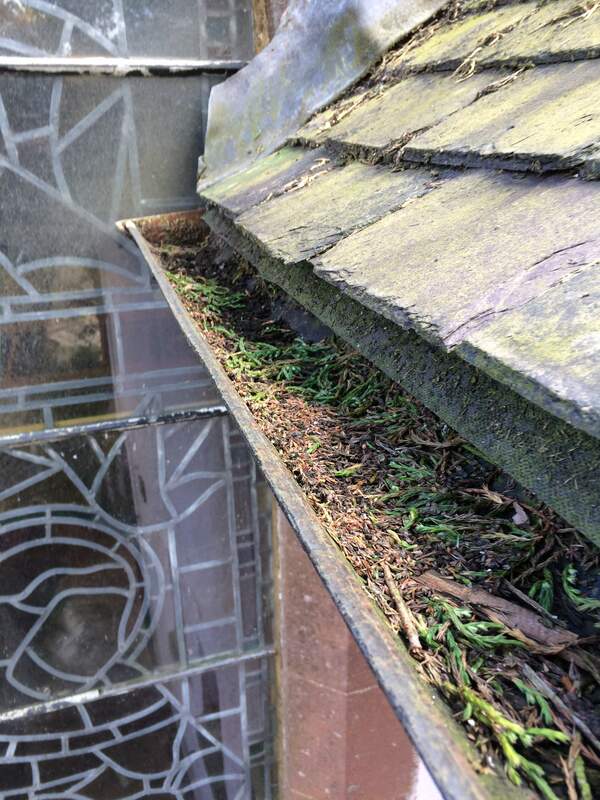 Using traditional and modern techniques, Graham Hygiene Services can provide you with peace of mind that your gutters will be clear and free running all year round. 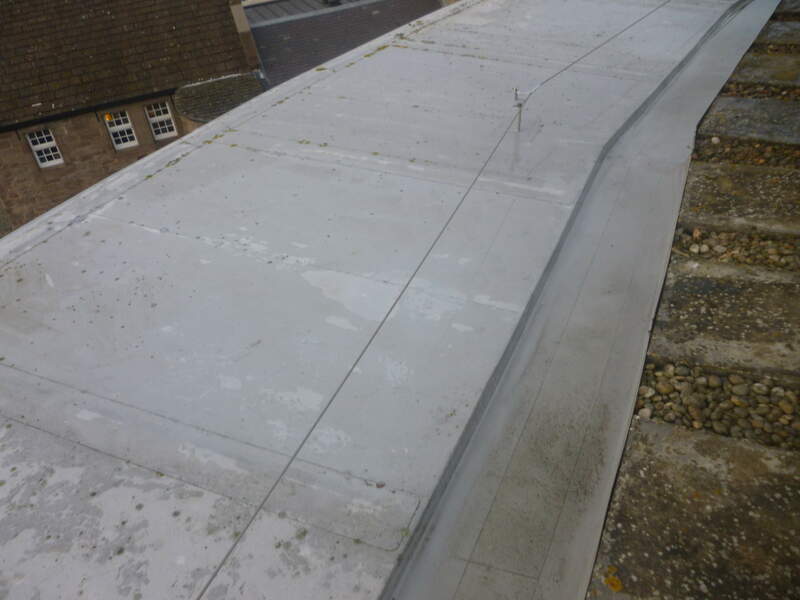 Using our GutterVac system, we can reach gutters up to 10 metres high, without having to use any ladders. 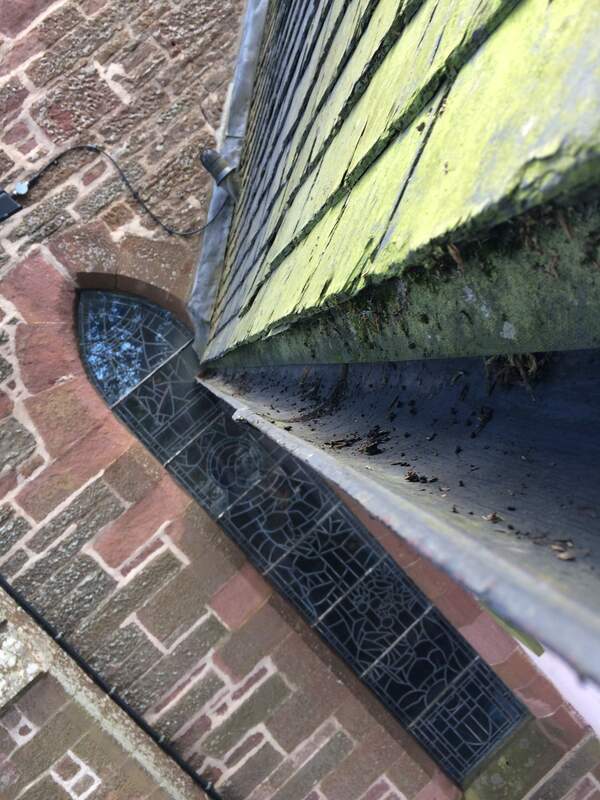 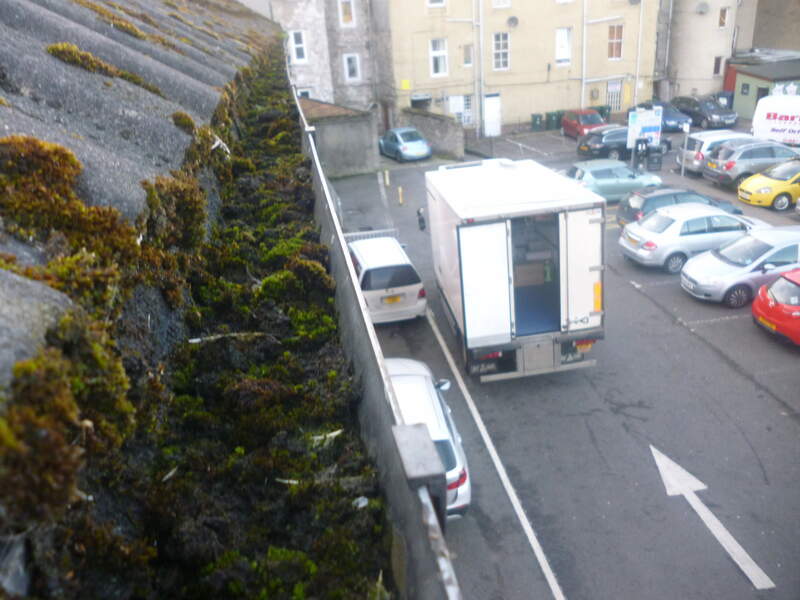 Our camera then records the before and after of the gutters to show the work has been done to the highest standards. 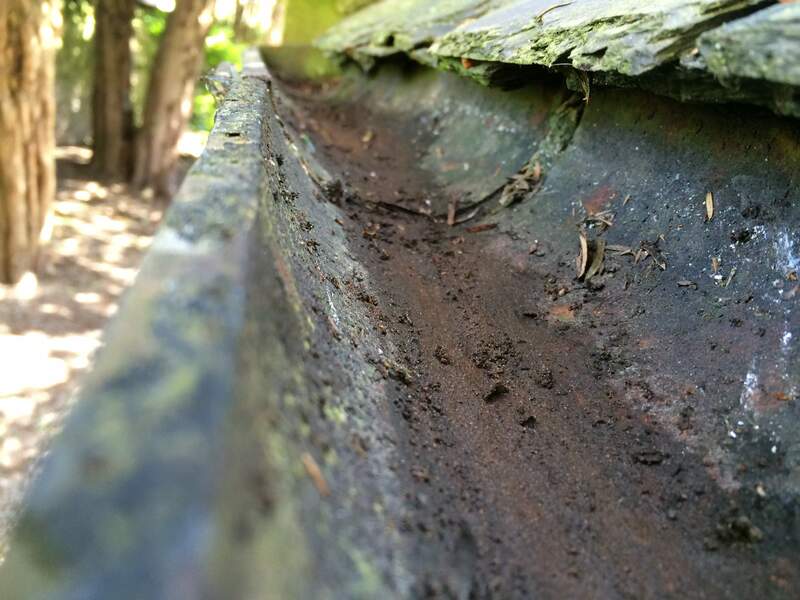 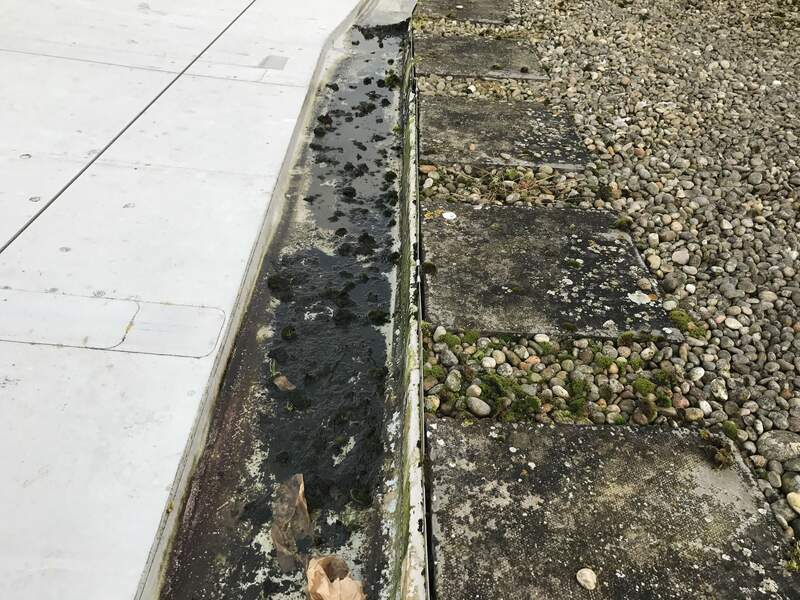 After the gutters have been cleared and cleaned, we can also protect your gutters using a custom chemical that is designed to deter the build up of debris going forward.